Earlier this month, pseudo-historian David Barton got booted by Christian publishing house Thomas Nelson. Earlier this year, the publishing house published Barton's book The Jefferson Lies, which helped him improve sales and visibility. It is an apparently ironically-titled book. While he claims to rebut lies made Thomas Jefferson, Barton instead lies about Jefferson. Attention to his false claims kept increasing. Two weeks ago, NPR had a great piece that showed problems with Barton's claims. 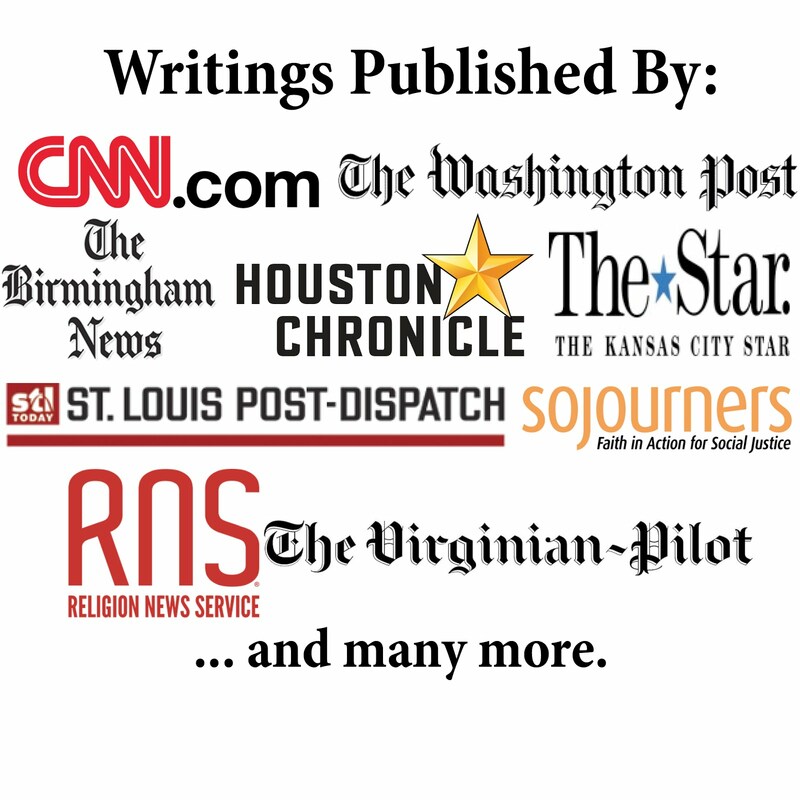 The segment included thoughts from one of the co-authors of Getting Jefferson Right, a book by a couple of Christian professors refuting Barton's false claims. NPR also posted an accompanying fact-check online. A group of pastors in Cincinnati also announced earlier this month their plans to boycott Thomas Nelson if they did not stop peddling Barton's lies. Some complained that Barton misled people on faith and politics, others--especially black pastors--complained Barton inaccurately downplayed racism and slavery. Surprisingly, within days of the boycott announcement and the NPR report, Thomas Nelson announced they would quit selling the book due to numerous historical errors. The pulling of Barton's book came as a result of criticism from conservative Christians. Robert Parham noted in an Ethics Daily column that this is a healthy change since past criticism of Barton has generally come from moderates and liberals. It is good to see that past defenders of Barton are finally seeing his revisionist agenda. It is surprising it took so long since Barton's falsehoods have been exposed before (see posts here, here, and here), but it is still nice to see. Although he has taken a big hit this month, Barton still has too much influence in conservative Christian circles. Today, I turned on C-SPAN 2 to watch the debates of the Republican National Convention Platform Committee only to see Barton there as one of the few delegates helping write the official platform of the Republican Party. More work must be done. It's worse than that. Glenn Beck has announced that he will publish Barton's book. Freeman: Yes, that is bad news, but not surprising since Beck has long supported Barton's inaccurate work. Chuck: I deleted your comment (first time I've ever done that to you) because it dealt with a typo that was my fault. I have corrected the post. Feel free to respond now.